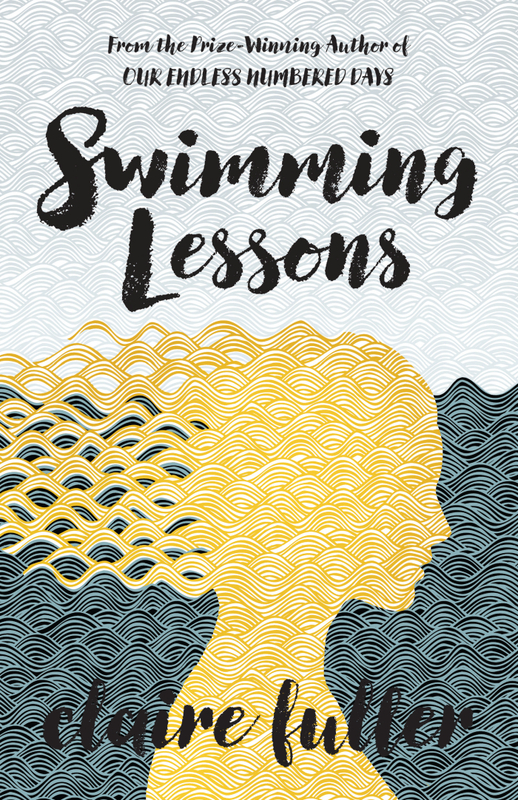 Swimming Lessons is the second novel by English author Claire Fuller. I was lucky enough to get an advanced reading copy of the book to review for our readers. Swimming Lessons is a story within a story about a passionate but troubled marriage and its aftermath. Ingrid Coleman wrote letters to her husband, Gil, and hid them in his collection of books before disappearing, presumed drowned. In the present day, Gil sees a woman who looks like his wife and has an accident attempting to chase after her. His two adult daughters, Flora and Nan, return home to care for him. Flora, who never believed her mother was dead, desperately wants to know what happened to Ingrid; she doesn’t realize that the answers to so many of her questions lie hidden within the books around her. I loved Fuller’s descriptive passages, especially the ones detailing the world as Flora sees it (for example, “cigarettes the colour of wet bark” on pg 261). I found Ingrid’s letters to be absolutely fascinating, making Ingrid very alive and present throughout Swimming Lessons, even though she wasn’t physically there. Her letters overshadowed the present-day story about Flora, Nan and Gil for much of the book. But I also loved how the letters gradually became connected to the present more and more as the book progressed. Swimming Lessons was a fantastic read that was extremely hard to put down. The book is expected to be published in early February – keep an eye out for it in our catalogue! We’ll also have an interview with Ms. Fuller here on this blog on February 1st, so stay tuned for that!